The new threat will require an immediate response. But first, Jessica and the Ghatazhak must execute a daring rescue in order to secure their future. But to do so, they need the one man they have been trying to protect. The question is... Will he agree? 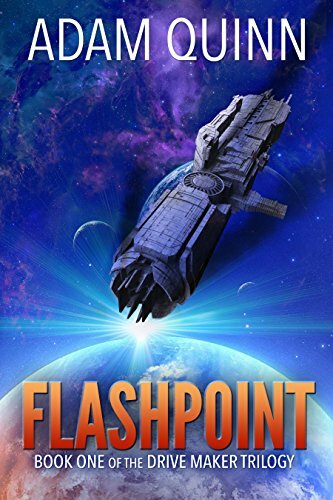 Guilt-ridden over her role in the cataclysmic Order War, Taylor Ghatzi decided to retire from galactic politics and dedicate her life to the Emergency Service—until a deadly terror attack strikes her home world, and she may be the only one able to unravel the mystery behind it. 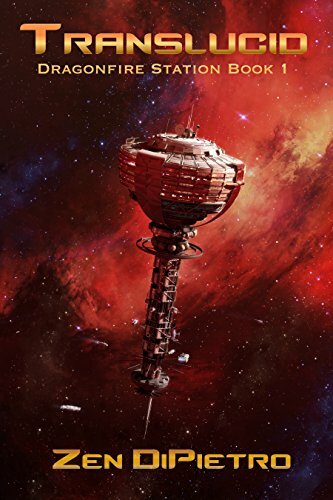 Meanwhile, Cherran DeGuavra, the son of the most important statesman in the past century, gave up on trying to reunite the galaxy frayed by his late father's greatest mistake, but now must call upon all of his diplomatic powers to prevent it from tearing itself even further apart. 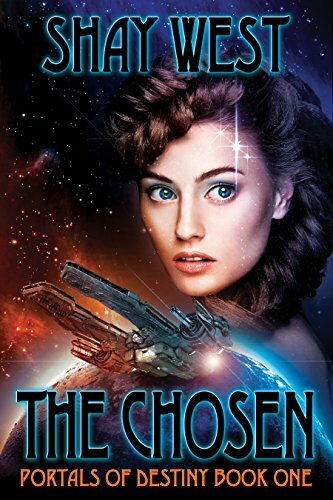 With the galaxy's powers on a war footing and their own government obstructing them, Taylor and Cherran may need to start a fight to prevent one. The year is 2512. 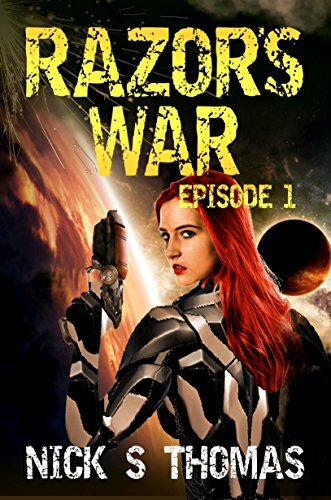 War rages throughout the Alliance, but not for Razor, the Galaxy's greatest thief. She is set to make the biggest score of her career. A priceless jewel from one of the Alliance's most advanced and secure star bases. It is the perfect heist, but when the station comes under attack by the relentless forces of the Morohtan Empire, her mission becomes a terrifying fight for survival. In 2034, the Earth is in crisis. Energy use is at an all-time high, and energy-hungry nations seem on the verge of going to war with one another. But on the moon a discovery is made, something that changes the balance of everything. A set of caves is opened by explorers, revealing a buried base thousands of years old. 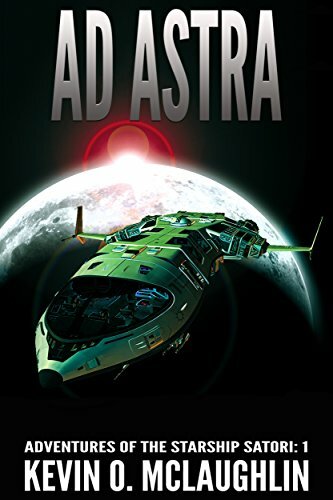 Among the relics found is the ruin of an ancient starship, with an engine capable of carrying humanity to the stars - or becoming the golden apple that starts a war no one can win. 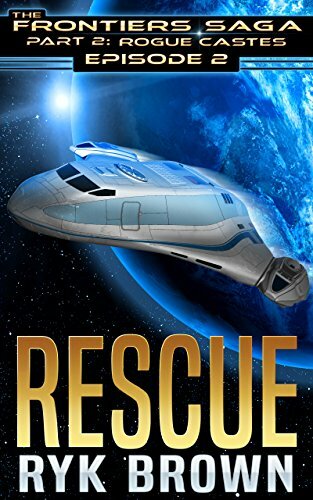 A handful of unlikely heroes will risk their lives to keep the starship safe. If life knocked you down, would you risk everything you had left to reach for the stars? They're about to change everything. If they don't blow themselves up first. 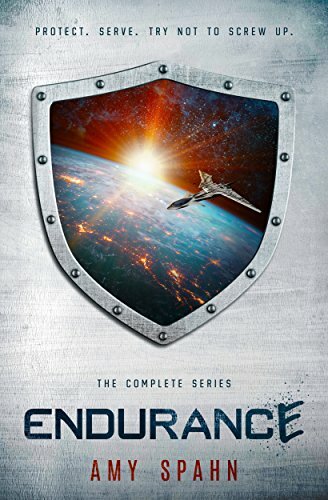 Join the Endurance's crew - a trigger-happy first officer, a hyperactive engineer, a shy covert operative, a conspiracy-spouting physicist, and a captain trying to earn his way back into his superiors' good graces - as they explore the galaxy by accident and trip their way into saving the world. This anthology includes all five Endurance novellas, as well as two bonus short stories.